My uncle Tom Kremer commissioned two portraits as a gift to my grandmother, Donna Kremer. 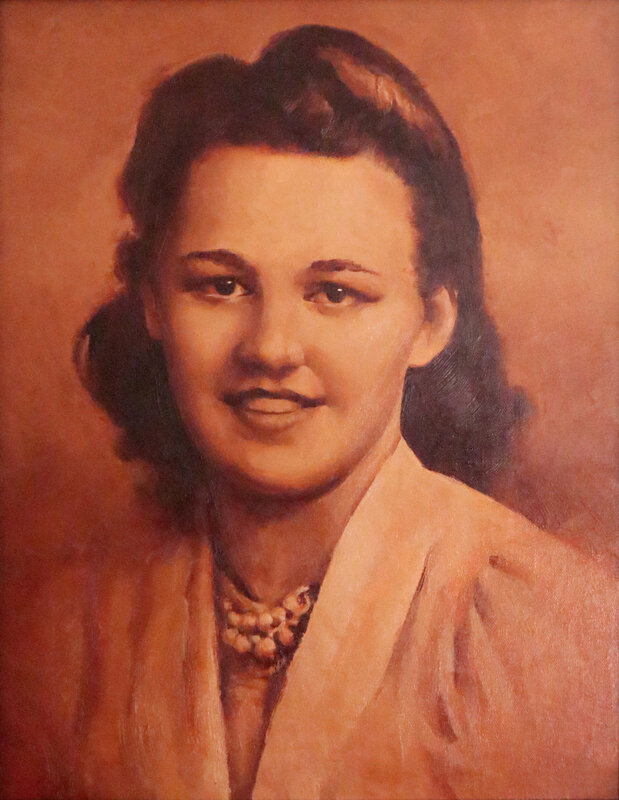 The paintings were done from a pair of matching graduation photos, one of Donna and one of my grandfather Ray Kremer. Lucas and Donna Kremer with portraits of herself and Ray Kremer. 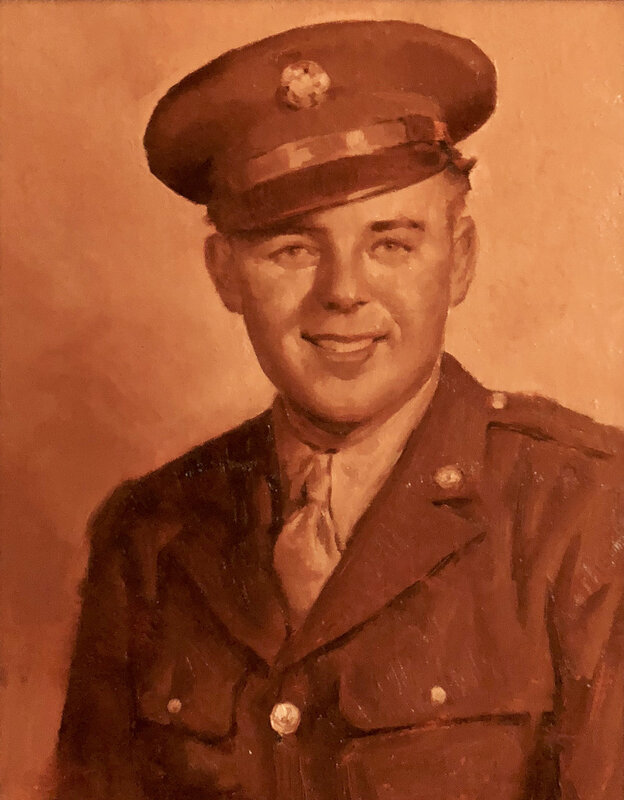 Tom also commissioned a second portrait of Ray in his Army uniform. This painting was a gift to Tom’s eldest brother, Randy Kremer. 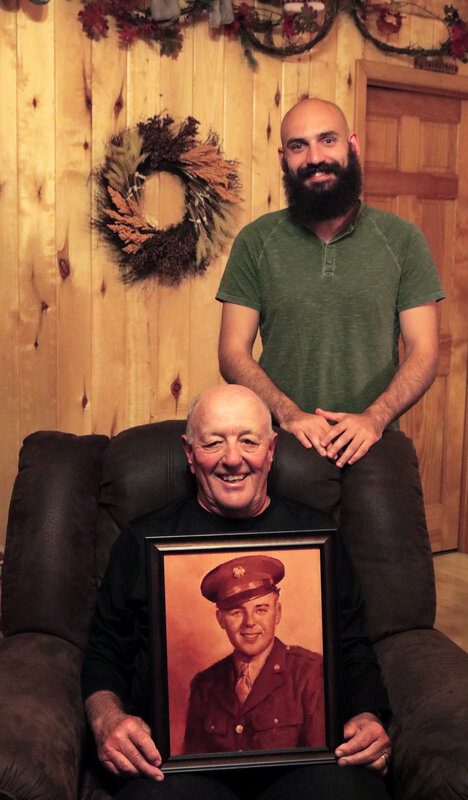 Lucas and Randy with portrait of Ray Kremer.